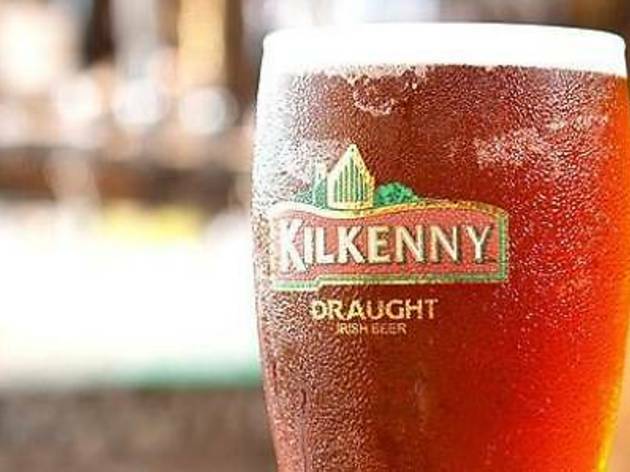 For a double joy of Kilkenny beer, head over to Cuvee from 3pm to 9pm everyday. 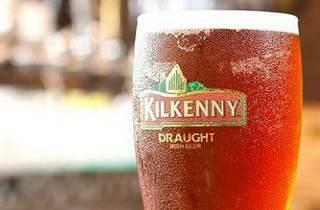 Patrons can enjoy two pintsof this Irish creamy ale for only RM42 nett. While you're at it, pair your beer with light snacks to stave off hunger or intoxication!